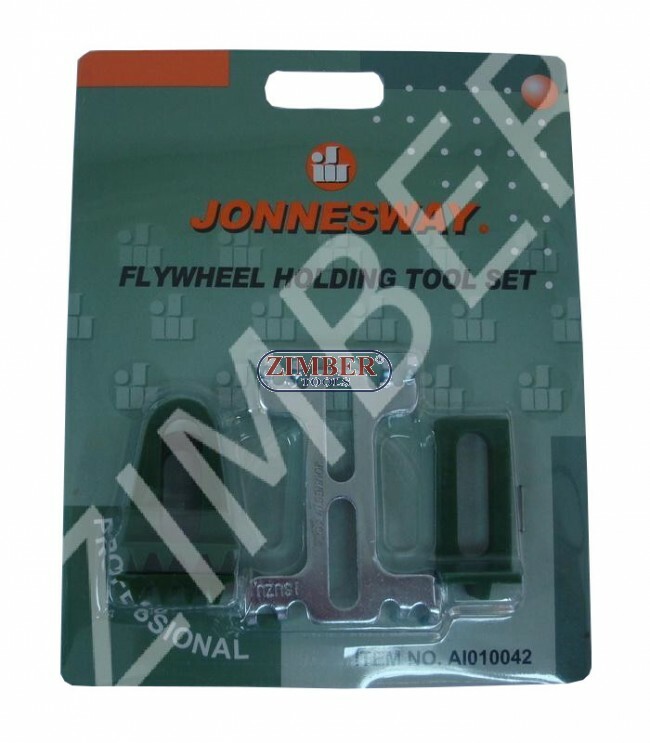 housing to prevent movement of the flywheel. 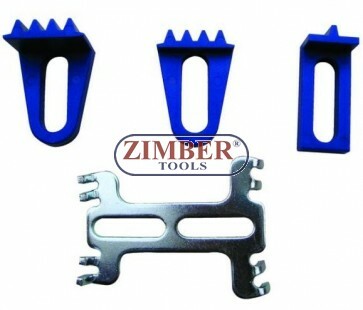 Set supplied with 4 most popular tools. when replacing the timing belt.